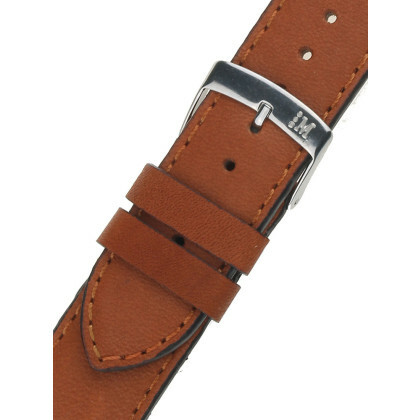 You have a watch with a strap to change? You want to wear your watch with different straps? 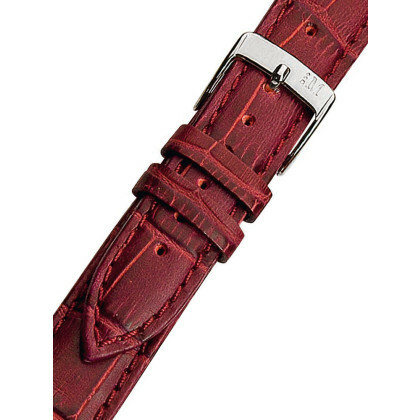 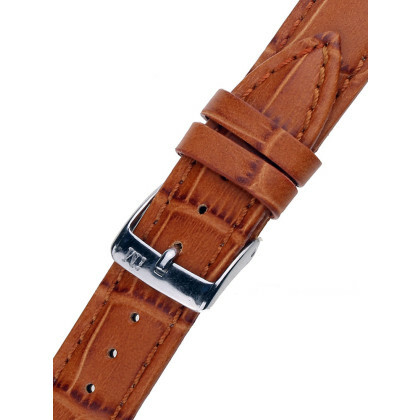 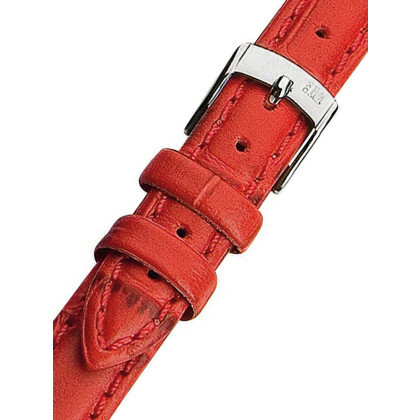 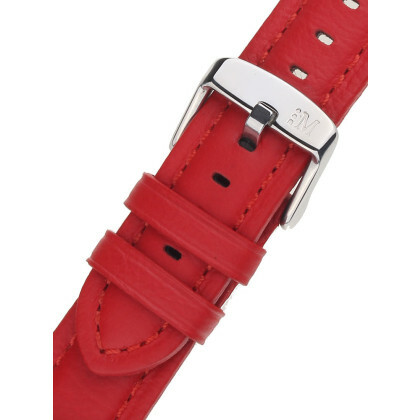 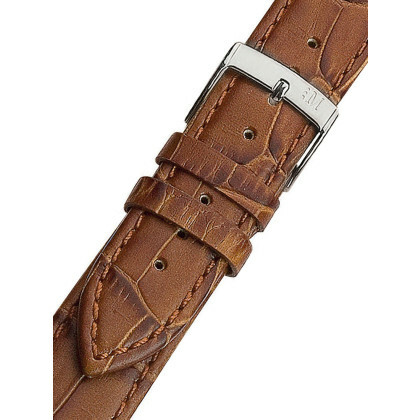 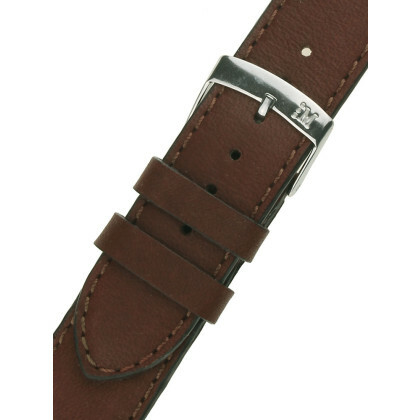 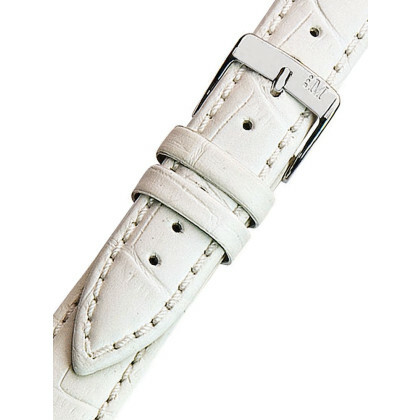 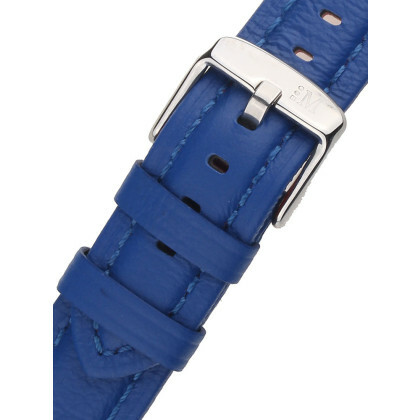 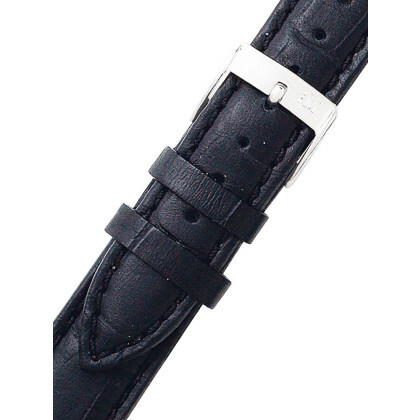 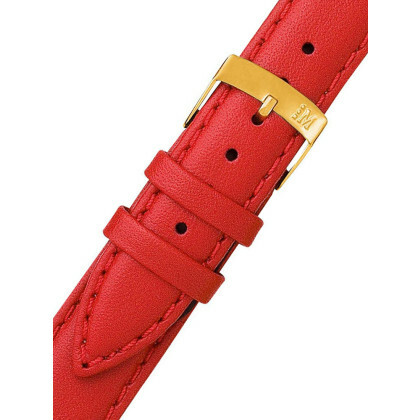 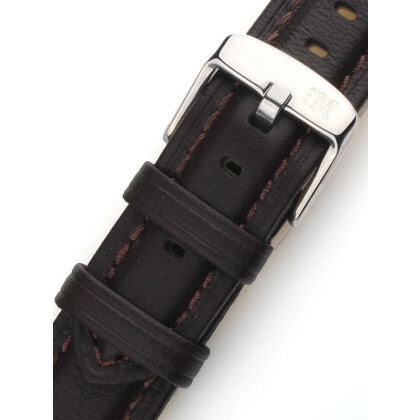 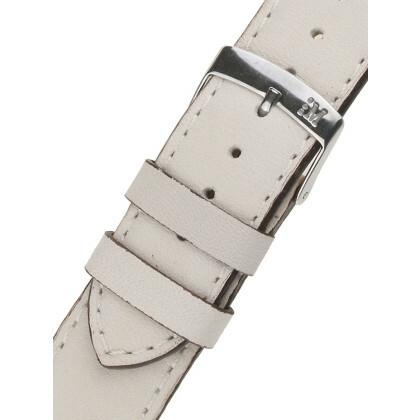 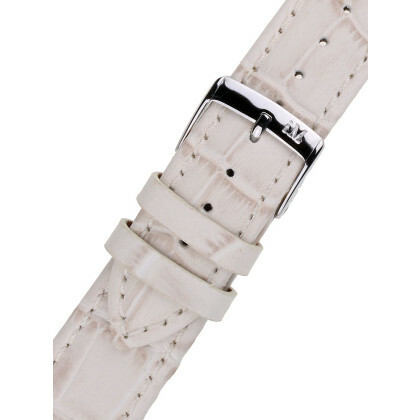 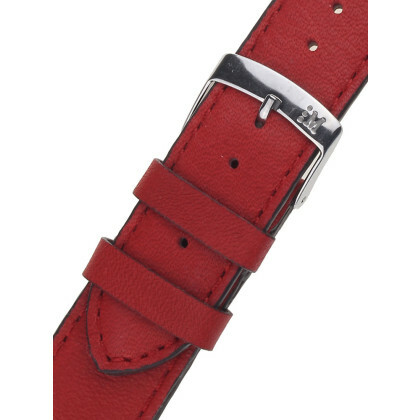 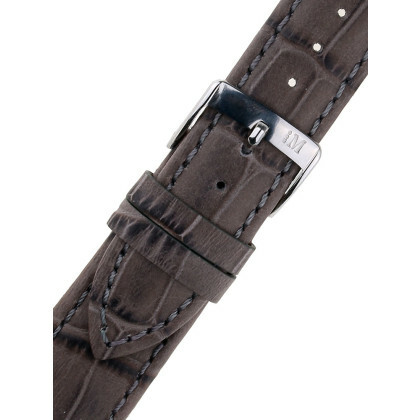 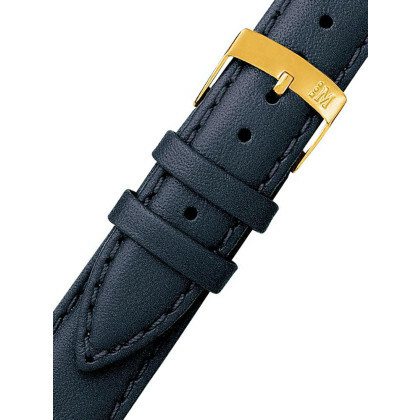 For many watches with leather strap we have the matching watch straps, also in the lug width of 14 mm. 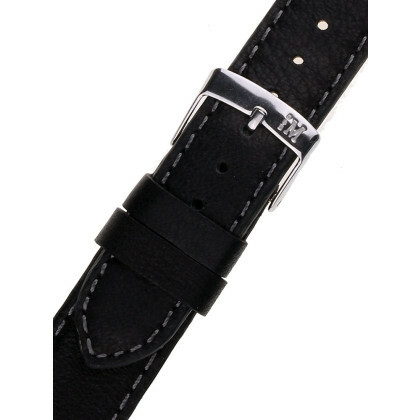 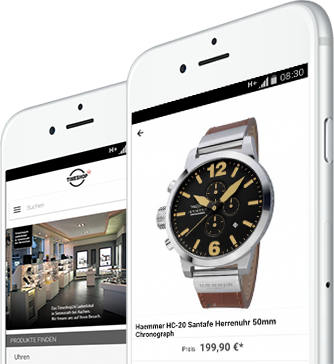 Here you will certainly find the ideal watch strap in 14 mm width - whether you prefer a noble black strap for your watch or you like other colors better.